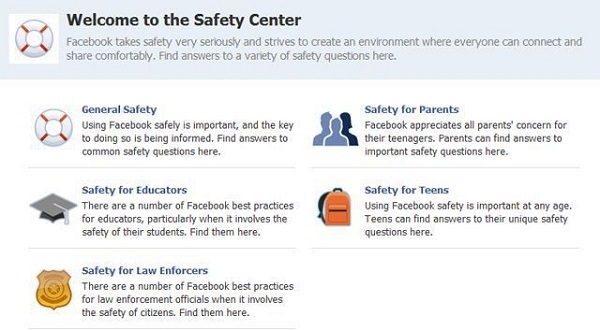 Facebook’s makeover Safety Center will address user to outline and indicate unhealthy and abusive posts. It will issue some measures to guide the user to not only distinguish but to sense the unhealthy followers. It will them to identify the person who is seeing what they post, and will also suggest them to a method to keep it safe. The point to note to bookmark is to improve your account security and operate privacy checkups. A few days back users appreciate Instagram for its new support tools, which provide a facility to recognise and report the unjustified post of a friend. Facebook, a parenting company of Instagram has excelled in all the corners to maintain the trust of the users there this new advancement will help them to furnish new step of progress is launching something similarly important: a new Safety Center and expanded Bullying Prevention Hub.The Bullying Prevention Hub, of facebook, is not merely confined to report the unjustified post but will also guide users to take preventive measure to solve the problem completely. Facebook has released a list of the top five tips for the users. Check out the tips shared below to be safe from the online bullying. If you see something inappropriate or uncensored on Facebook, you can immediately inform by clicking the report link. Facebook will edify to not reveal the identity of the person who filled a complaint against such person who posts unethical matter. While the time of updating your status, sharing photos or post on Facebook, we have liability to choose our audience who can see our post. By using the Audience Selector tool, facebook account holders can choose preferential audience or viewers. Not only this but users can make necessary alteration in the audience for a post after sharing it. 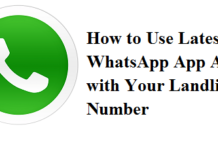 For altering audience for posted matter tap on the top on the right of the post to edit its privacy setting and select fresh audience. Note whenever you post something on the other person wall concerned person has the power to controls the views of the post. Same goes with anyone who gets tagged in a post can see along with their friends. Talking about tagging, you can check the content for which you are tagged in on Facebook. Tag review gives an access to withdraw or stay in tags that your friends may add to your posts. The anti-bullying hub will be commercially dependable, a technical tool to safeguard unauthorised use, Biggest advantage is that this bullying prevention hub will have all the details to advice to teens, parents, and educators in the frame and dispatch the news of bullying no matter if it is online or offline.